Without any doubt, mashed potatoes are consumed by the large population of this planet in different forms. Today we're going to make classic mashed potatoes topped with generous amount of butter and finely chopped chives. You can also garnish it with other green herbs to make the recipe more delicious. My family members generally consume it with crispy chips or with toasted bread. Take big and firm potatoes to get the best texture. 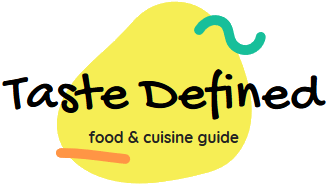 Frozen potatoes with excessive starch should never be used for making mashed potatoes. With some innovation, you can make different varieties of mashed potatoes by adding select herbs and seasoning. 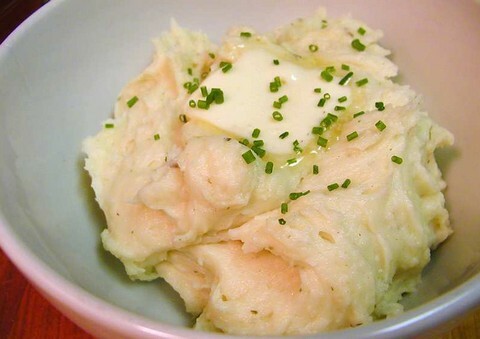 Let's make this simple yet delicious mashed potatoes recipe. This simple, creamy and delicious mashed potato preparation can be prepared in quick time so that our loved ones can relish its buttery and mellow flavor. Wash all the potatoes and peel them. Cut into equal pieces and immediately place in cold water. Add 1/2 tsp salt in about 2 liters of water and bring it to boil. Add potato pieces and simmer for about 15 minutes. Switch off the flame and drain excess water. Let the water completely evaporate from potato pieces. Take a large bowl and a wooden spatula. Mash potato pieces evenly till all the lumps disappear. Melt butter in a saucepan and add to the mashed potatoes. Add whipped cream as well and mix all the ingredients with the spatula. Slowly pour milk in it and briskly mix all the ingredients till the consistency is right. Add white pepper powder and a pinch of salt and mix well. Take a scoop of mashed potatoes in a serving bowl. Top with a piece of butter and garnish with chopped chives. Serve hot.